The Fairmont Empress - Historical Places of Victoria, B.C. Second to the B.C. Legislative Buildings, and just as unmistakable, is the elegant Fairmont Empress. Since 1908, the hotel has dominated the waterfront and arguably possesses the ultimate harbour view. Flanking its side are the B.C. Legislative Buildings, which share the same architect, Sir Francis Rattenbury. Like most of the oldest buildings in Victoria, B.C., the Empress has a lengthy history. 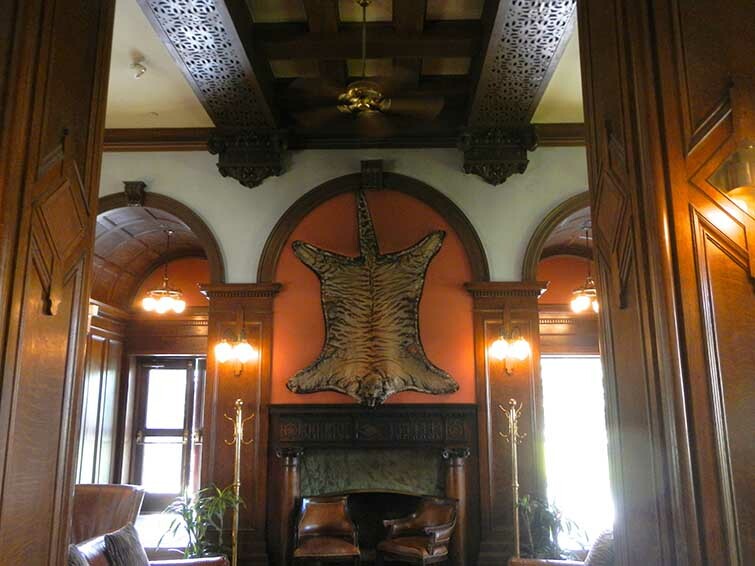 It begins with Canadian Pacific Hotels, who contracted out Francis Rattenbury to create what would be the terminus hotel for the Canadian Pacific Railway. Until recent years, the immense, brick Chateau-style building was wrapped up in a tight hug by lush green ivy, which lent a hand to its historic appearance. 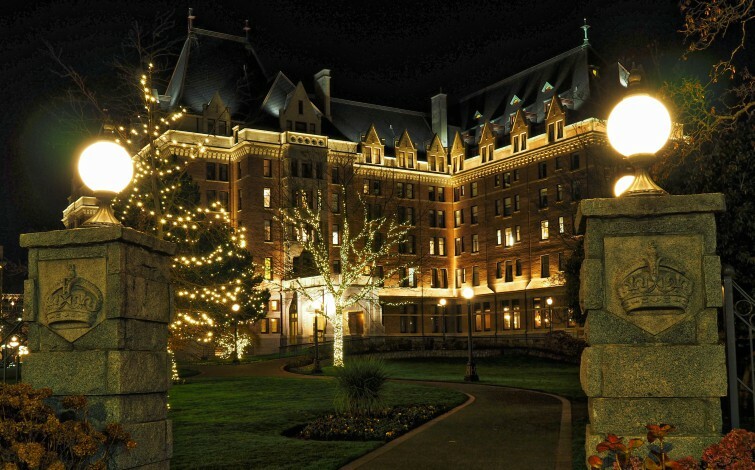 The large brick façade, paired with elements including steep copper roofs, enchanting public rooms like ballrooms, sweeping foyers, libraries and stunning dining rooms, as well as fairytale turrets, sets the Empress apart from Victoria’s other buildings and truly emanates Chateau-style architecture. It immediately became a favourite of railway travelers, as well as the rich, royal and famous. Millions of dollars have gone into keeping the Empress Hotel at her level of elegance and prowess with extensive projects taking place in 1966 (when the hotel was almost torn down and replaced), 1989, and as recently as 2017 for a renovation that has been dubbed the “Return of the Queen.” Additions such as the Willow Stream Spa, dining rooms and bar are, of course, part of the new era of the Empress, while the guest rooms, suites, Crystal Ballroom and Bengal Lounge have all existed since the beginning of the hotel. In fact, the Prince of Wales himself danced until dawn in the Crystal Ballroom, and the room’s claim to fame was that it was filled with so much crystal, it felt as though you were waltzing under the stars. Other famous visitors include Shirley Temple with her mother and father, Harrison Ford and King George VI accompanied by Queen Elizabeth. The hotel was so famous, it didn’t have a sign above the entrance, and none was needed. 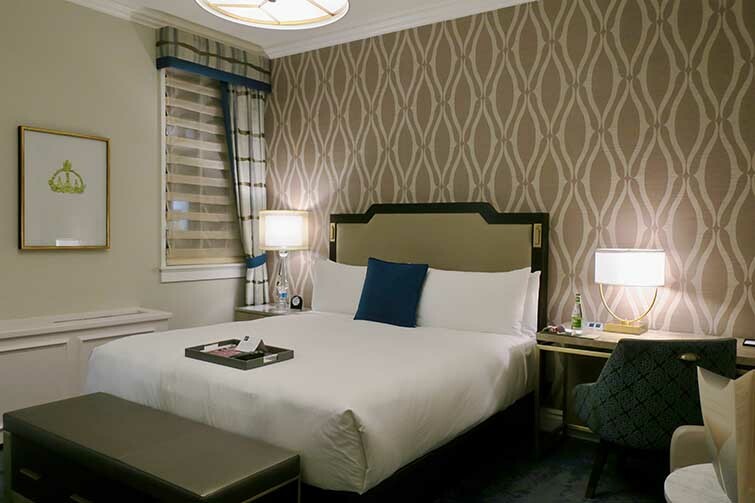 Although some of the rooms have been around for over a hundred years, the new renovations guarantee you’ll be staying in fine comfort. With the new additions, the ever-enticing Bengal Lounge is now closed to the public except for private functions. You don’t necessarily have to be a guest of the hotel in order to enjoy all of its luxurious perks. Treat yourself to a treatment at what Conde Nast claims as one of the Top Resort Spas in Canada, or check out Q at the Empress Restaurant, Q Bar, or, in the summer, the Veranda. One aspect that over 500 visitors a day enjoy is High Tea at the Empress, which takes place in the Lobby Lounge. Sipping tea out of fine china with an array of sweet treats and sandwiches will make you feel like royalty in England, without leaving Canada. 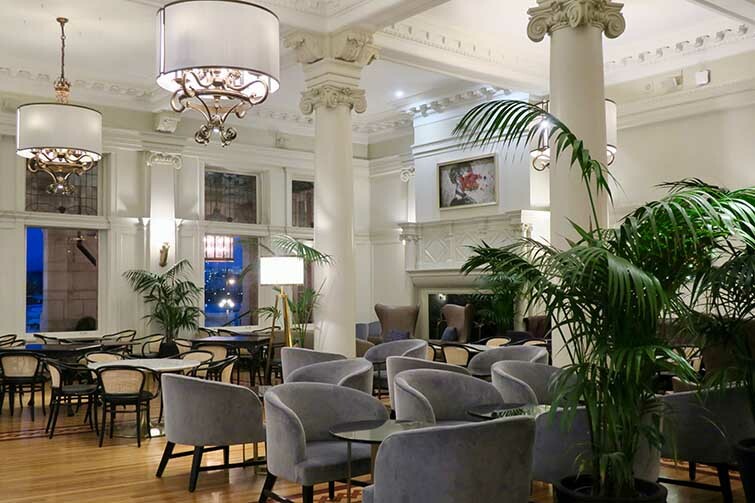 A trip to the Empress Hotel will have you convinced you’ve traveled back in time. In fact, you might even spy a man in an Edwardian-style suit, or a maid in a seemingly old-fashioned uniform. It won’t be a matter of dress-up though, the Empress Hotel is said to be haunted by a couple figures, including the architect, Sir Francis Rattenbury himself.